When producing products and services, we are not always sure whether the business is focussing on the correct products or services. We have a special tool which helps you have a better understanding and basis of your business solution. Below an example a tool we have created that can help you understand your capabilities and match to your customer’s contextual needs. 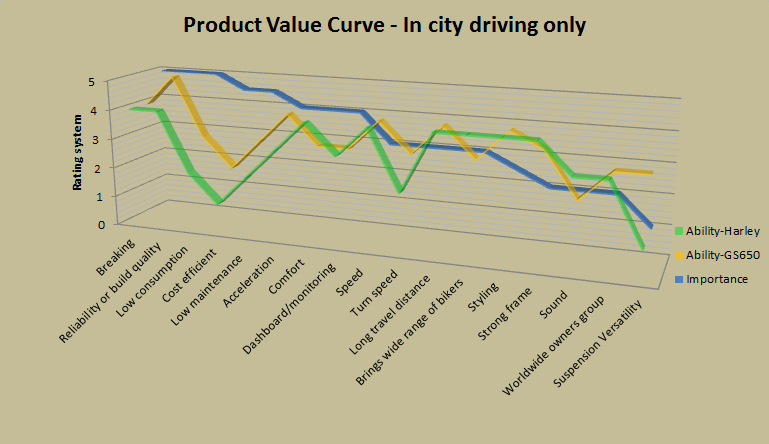 Compiling an analysis of whats important to a customer will give you their value curve. After all, there is a reason why we go into business! It’s primarily to get at value to other people while at the same time providing value or profit to ourselves. 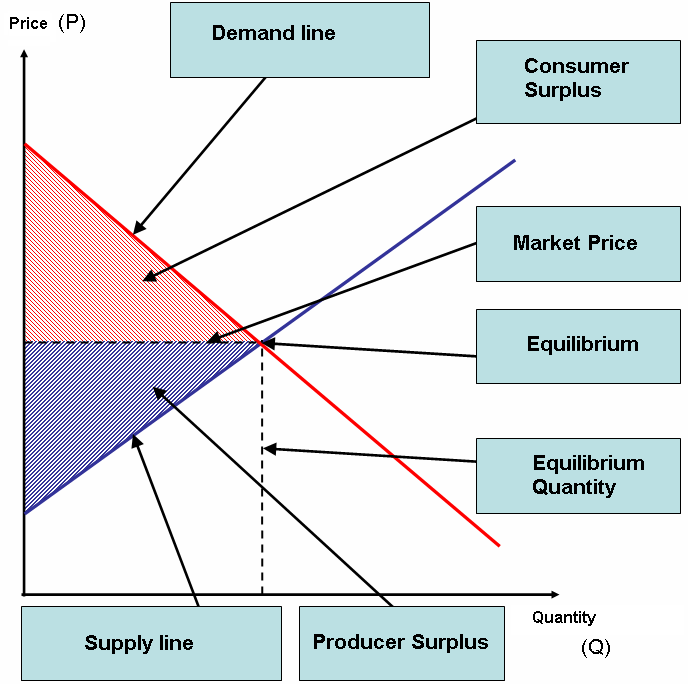 We need to better understand our customers consumer surplus so as to assist them with their challenges.